Wadler's Blog: Are the Greens or UKIP a major party? Have your say. Are the Greens or UKIP a major party? Have your say. 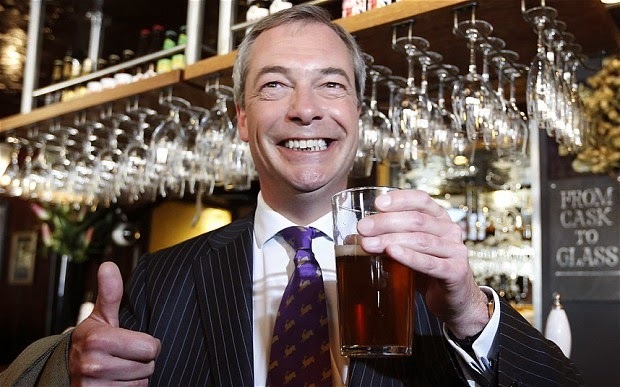 Ofcom has issued a draft ruling that the Greens are not a 'major party' but that UKIP is. Hard to justify, one might think, given that Carolyn Lucas has been a sitting MP since September 2008, while UKIP did not acquire its first MP until a by-election in October 2014. One consequence of Ofcom's decision is that the Greens may be shut out of any televised national election debates, while Farage is given a seat. It's a draft ruling, and there is still time to have your say. 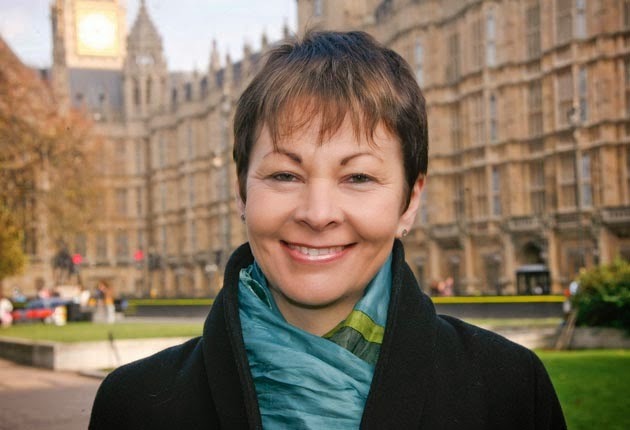 Petition to Include the Green Party in the TV Leaders' Debates ahead of the 2015 General Election. Review of Ofcom list of major political parties for elections taking place on 7 May 2015 (including online response form). My own response to Ofcom is below. The Green Party has had a sitting MP since September 2008, while UKIP has only had a sitting MP since October 2014. This relevant point appears nowhere in the annex. It is a scandal to include UKIP as a major party while excluding the Greens. Either both should be included, or both excluded. I would prefer to see both included. While UKIP enjoys stronger support than the Greens in current opinion polls, this is a shortlived phenomenon in part driven by the increased coverage recently given to UKIP by news media. Ofcom's role should be to dampen the effect of media focus on the current bandwagon, not to amplify it. Ofcom should ensure that all serious contenders have an opportunity to make their views heard. The cutoff for being a 'serious contender' should sit at support from around 5% of the electorate. I do not agree with the proposed amendment. It is stated the parties 'might'' raise unsustainable complaints, but no evidence is provided that this is a serious problem. It is more democratic to leave the decision to the Election Commission than to give Ofcom the ability to refuse complaints without any right of appeal. a) My view is that the evidence is irrelevant because giving each major party substantial coverage on television only serves to help perpetuate their position as a major party. The system is flawed and unfair because the policies of other smaller parties go unheard by a large section of society, while the parties Ofcom have deemed 'major' continue to have their message heard year after year. It is nothing more than propaganda and censorship. It is my view that all parties should have equal share of television coverage, even if that means no parties have any coverage. Ofcom should look at what's happening right now, not what happened last year. The statistics of yesteryear are all but irrelevant in gauging the political climate today. Please provide reasons for your views. a) Strongly disagree. The system of choosing 'major parties' is flawed and undemocratic. c) and d) Strongly disagree. All parties, including the Greens, should have an equal platform on television, even if this means no parties receive any coverage. Question 3: Do you agree with the proposed amendment to Rule 9 of the PPRB Rules Procedures outlined in paragraph 3.7 above? Please provide reasons for your views. Strongly disagree. It gives Ofcom the power to ignore a dispute. This should be the decision of the Election Committee, not Ofcom.